Veterans endure hardship within the judicial system unfamiliar with the true nature of conditions unique to them. For these service members, their war is without end. The Veterans Law Project Legal Boots on the Ground mission assists needy veterans in securing advice and representation regarding civil and criminal legal needs. 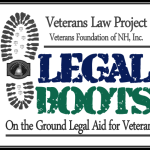 Additionally, Boots on the Ground supports new and existing veterans tracks in the New Hampshire court system. Together We’ll Do More for Veterans. 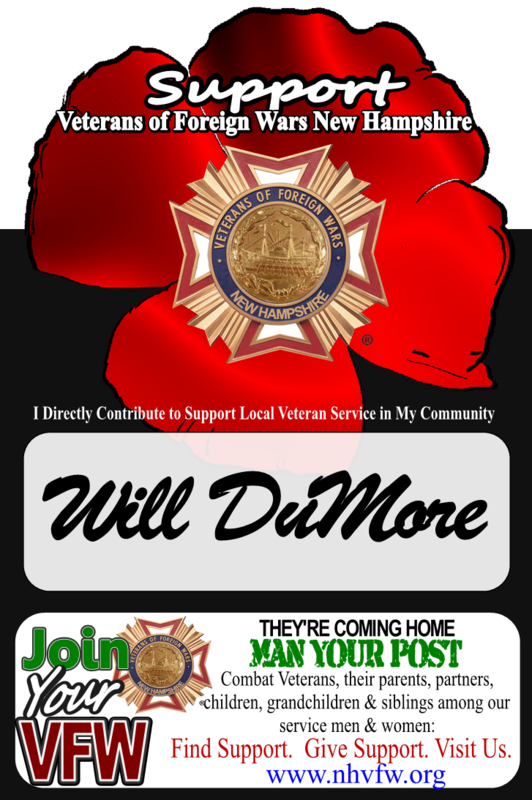 VFNH, Inc. provides fund raising programs for any veteran service organization through the Paper Poppy program. 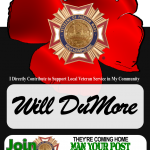 The Paper Poppy Program is an inexpensive fund raising vehicle. Participants can be assured that over 90% of funds raised directly support veterans service. Contact us for more information. VFNH, Inc. has and continues to contribute to the development of veteran service organizations including the New Hampshire Korean War Veterans Association by providing funds, man-power and resources at start-up.